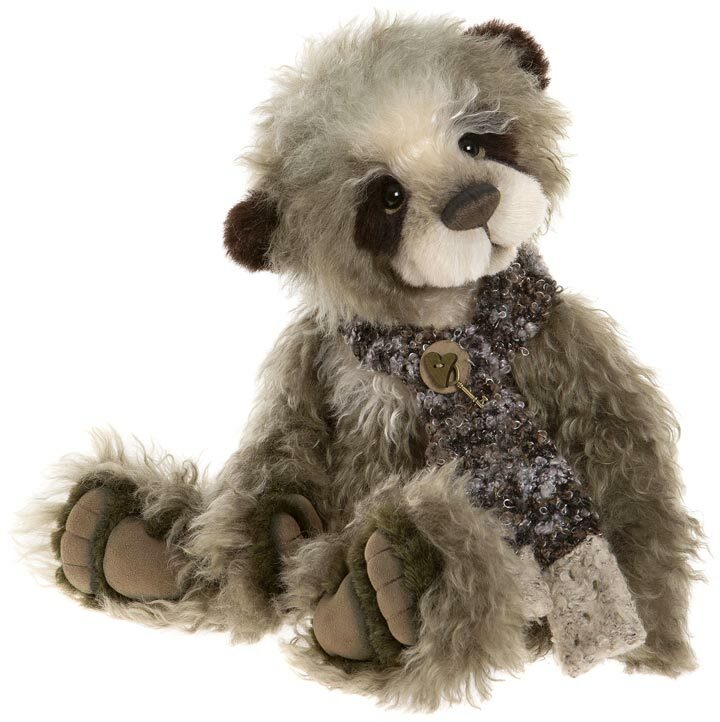 Marshall is a beautiful panda bear made from a blend of mohair and alpaca. He measures 17 inches tall and is five-way joined. He has an unforgettable face with a hand-embroidered nose, sculpted muzzle and subtle airbrushing. 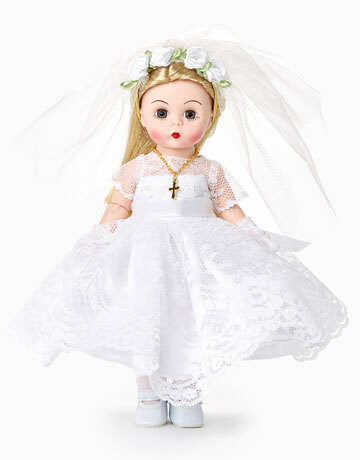 Marshall's friendly glass eyes are backed with leather disks for an adorable 'love me' look. 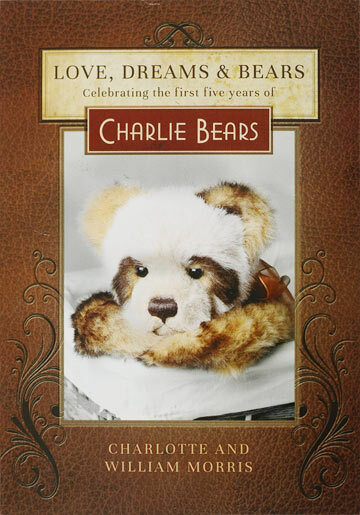 And of course he has the classic ultrasuede 'tickly toe' paw pads that so many Charlie Bears have with embroidered claws, sculpting and airbrushed details. He's all ready for the cold weather wearing a dapper scarf. 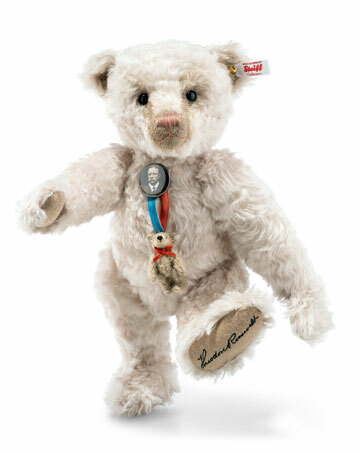 A wonderful bear to enhance your collection. Look for his panda friend Montgomery... he's sold separately and the perfect companion. 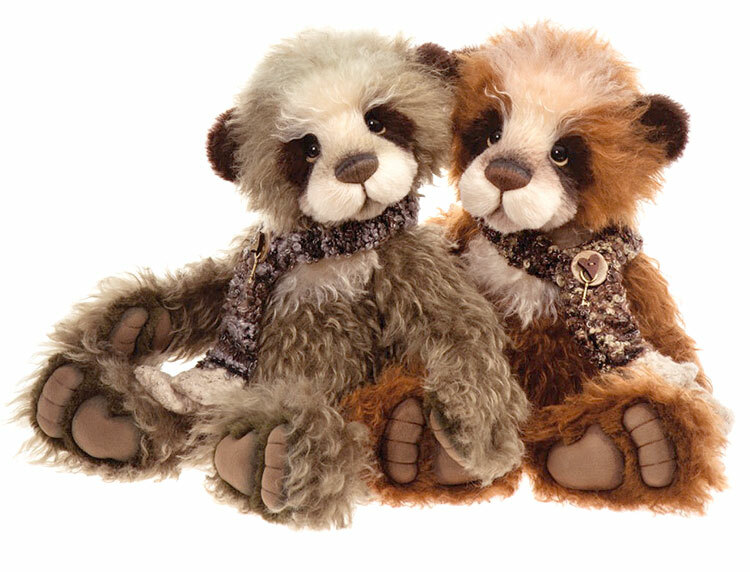 Marshall Teddy Bear SJ5815B is part of the 2018 HAPPILY EVER AFTER Isabelle Collection. Limited to only 300 pieces worldwide. 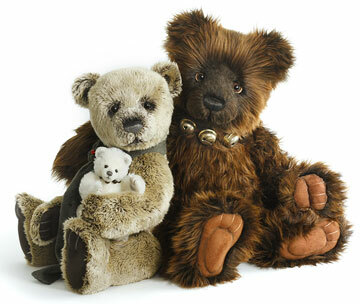 Although this is a collectors item, this bear is suitable for ages 14 years and up.